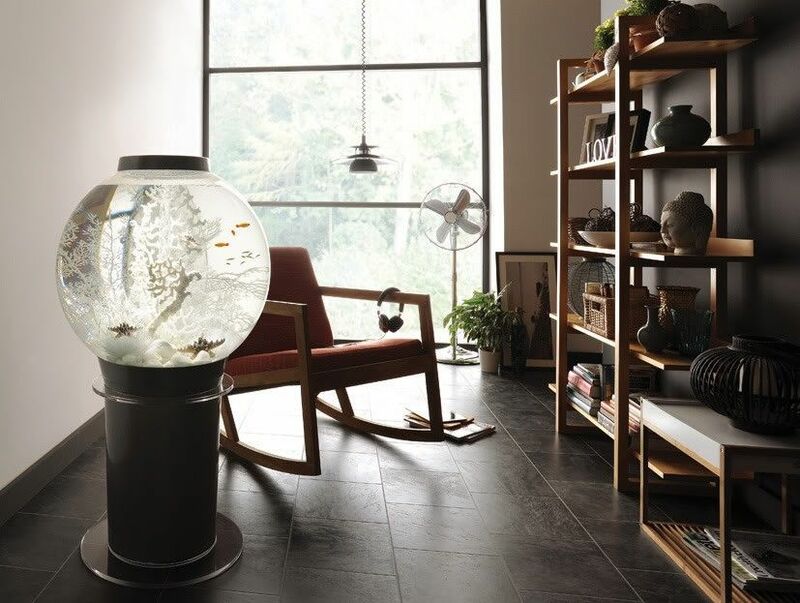 Home › Biorb Articles › Direction On How To Use A Fish Antibiotic Powder Packet In Your BiOrb Fish Tank. Owning fish can be a very rewarding experience. They add beauty to the room, and more importantly a friend to your life. As with all living things, they can get sick and may need medical intervention. There are a variety of forms that fish antibiotics come in. Fish antibiotics come in capsules, tablets and powder packets. It is essential that you know how to treat your fishy friend. We advise that you first get instructions from a veterinarian about which pet antibiotics you use for the ailment of your fish. Thomas Labs, our manufacturer, has put instructions on the labels of the bottles of the antibiotics. The powder packet antibiotics are just like sugar packets you would encounter at most restaurants or even in your own home. The how to administer the powder packets into water is the same as a sugar packet into water. You simply tear the packet open and pour the antibiotic into the water. The instructions for the powder packet fish antibiotics depends on the potency of the antibiotic but also depends on the type of pet you are giving the antibiotic to. Add one packet (100 mg) into aquarium for each 15 gallons of water to be treated. Repeat in 24 hours. It is suggested that a partial water change be made between treatments. While duration of treatment depends on type and severity of infection, it is recommended that extended medication baths continue for a minimum of 5 days & for not more than 10 days. Discontinue treatment if no improvement is noted within 5 days. To remove harmless yellow color, change 20% of water and use charcoal filter until clear. Add contents of one packet (100 mg) to 8 ounces of drinking water. Make a fresh solution daily. Continue treatment for 7-10 days. Add one packet (250 mg) Into aquarium for each 15 gallons of Water to be treated. Repeat in 24 Hours. It is suggested that a partial Water change be made between Treatments. While duration of Treatment depends on type and Severity of infection, it is Recommended that extended Medication baths continue for a Minimum of 5 days & for not more than 10 days. Discontinue treatment if no improvement is noted within 5 days. To Remove harmless yellow color, Change 20% of water and use Charcoal filter until clear. Mix one packet (250 mg) with approximately four (4) ounces OF FOOD and let soak for 30 minutes.While duration of treatment depends on type and severity of infection, it is recommended that extended medication baths continue for a minimum of 5 days & for not more than 10 days. discontinue treatment if no improvement is noted within 5 days. to remove harmless yellow color, change 20% of water and use charcoal filter until clear. Add one packet (500 mg) into aquarium for each 15 gallons of water to be treated. Repeat in 24 hours. It is suggested that a partial water change be made between treatments. While treatment duration depends on type and severity of the infection, it is recommended that extended medication baths continue for a minimum of 5 days & for not more than 10 days. discontinue treatment if no improvement is noted within 5 days. to remove harmless yellow color, change 20% of water and use charcoal filter until clear. ‹ Direction On How To Use A Fish Antibiotic Tablet In Your BiOrb Fish Tank.